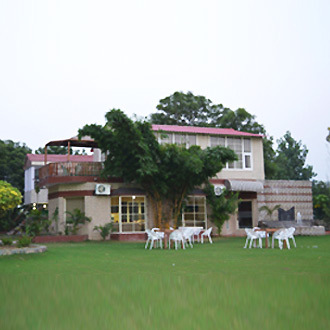 Zirakpur is a beautiful satellite town which is located in Mohali District in Chandigarh. 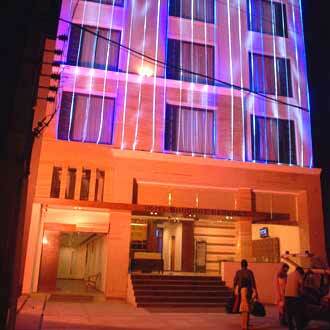 The place is a featuring as a prominent location in Chandigarh. The area is quite famous among travellers and is famous for its scenic and famous beauty. 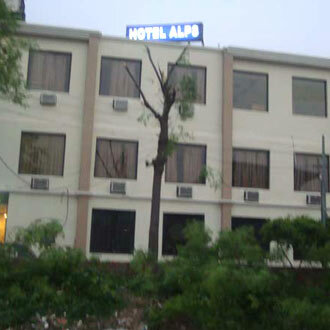 There are many hotels near zirakpur in Chandigarh that are available in huge options and categories. 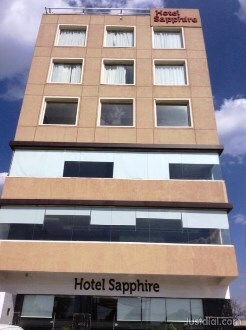 Hotels such as Hotel Onyx, Best Western Maryland Hotel, Hotel Monerio, Medallion Chandigarh Zirakpur, The Shine Broadway and many more which are considered as the best hotels near Zirakpur in Chandigarh. 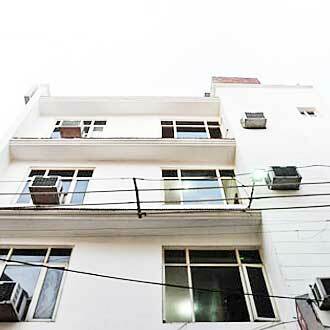 In past few years Zirakpur has emerged as a prominent commercial hub. Mega stores, commercial buildings, various restaurants and breweries are located in this city. Vishwkarma Temple, Sanatan Dhram Mandir and Gurudwara Naada Sahib are major religious sites in this locality.